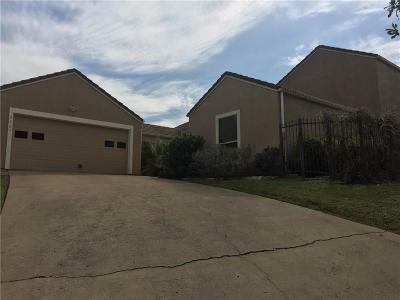 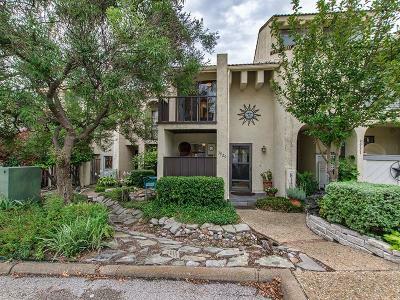 Move to Lakeside Village in Rockwall Tx! 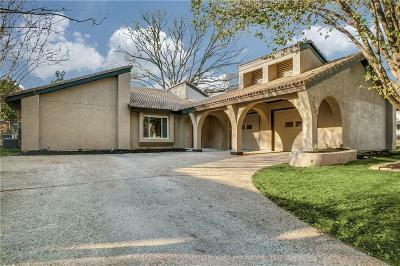 Featuring Lake homes, 9-hole golf, swimming, tennis, next to marina and easy commute to Dallas. 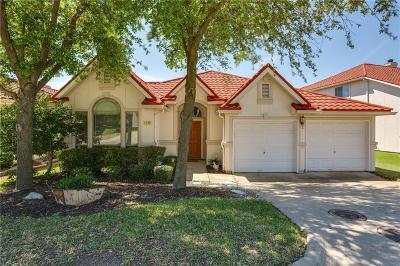 Homes for sale in Lakeside Village are waiting for you to call it your own. 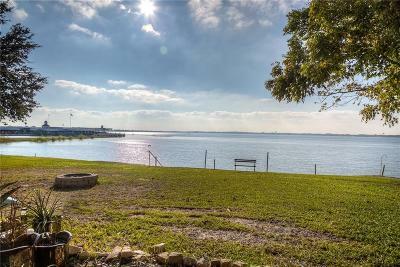 About Lakeside Village Lakeside Village is known as the area in Rockwall TX north of I30 with the red tile roofs lined up along the shores of Lake Ray Hubbard.. 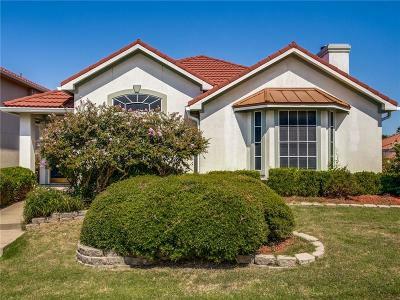 Homeowners enjoy the privacy of living in this gated lake community with amenities such as an executive 9 hole golf course, tennis, pool and clubhouse. 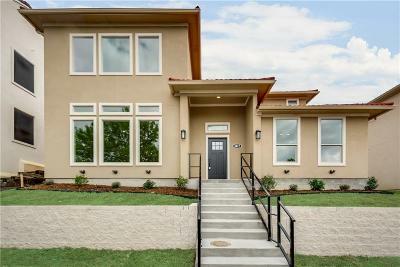 With a mix of new construction, established tree lined homes or town homes, you can have your choice of housing that best suits your needs. 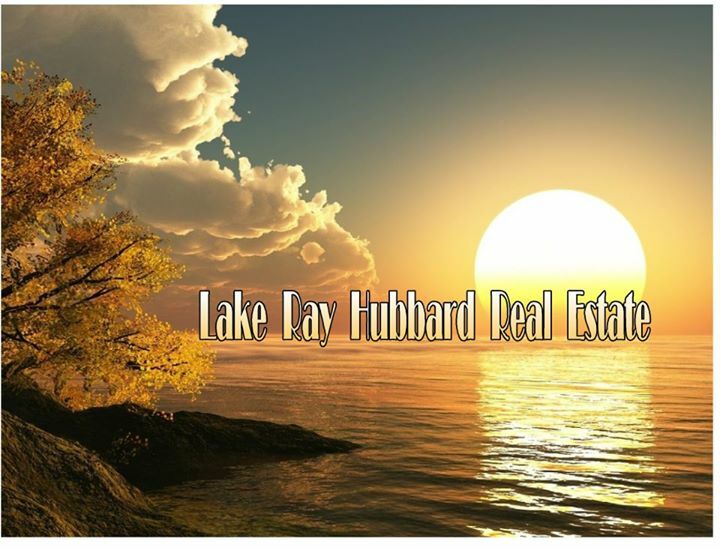 Diane Lipps is your Real Estate Agent for Lakeside Village in Rockwall Texas.